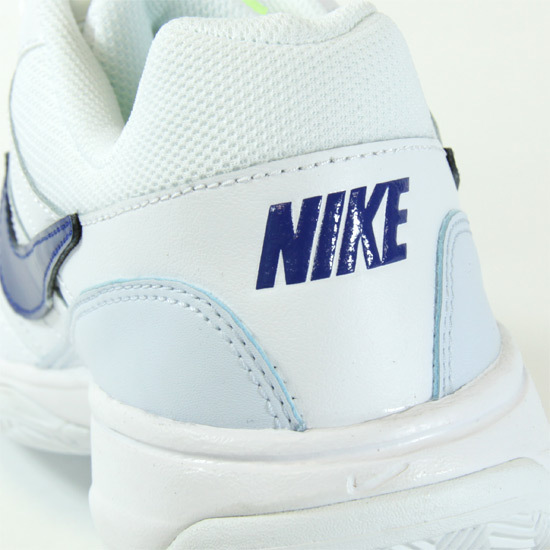 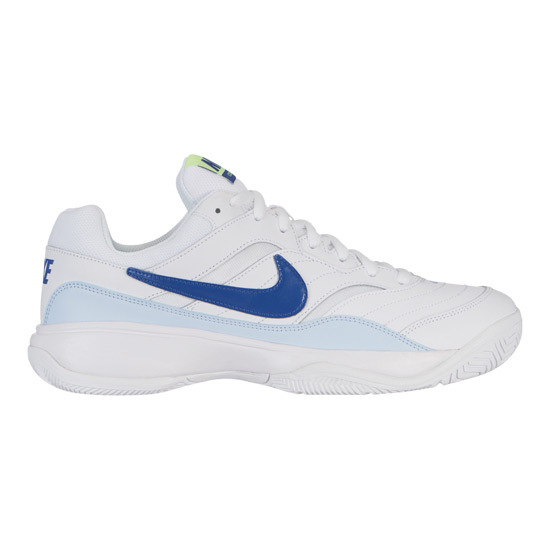 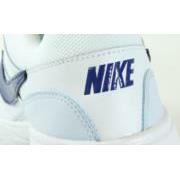 Nike Court Lite men's tennis shoes offer comfort, durability and stability. 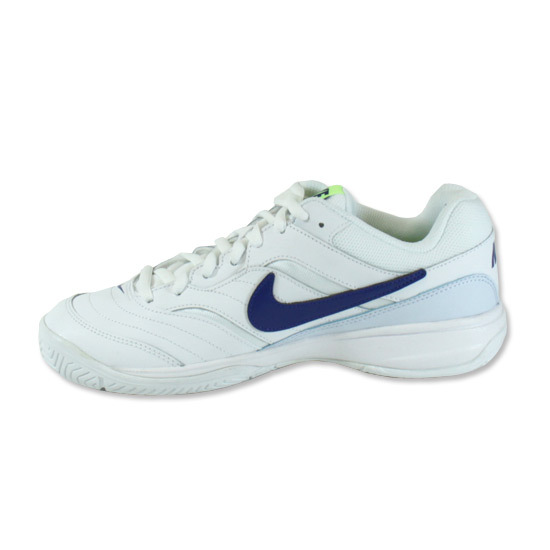 The upper is made from a combination of leather and mesh which enhances comfort and durability. 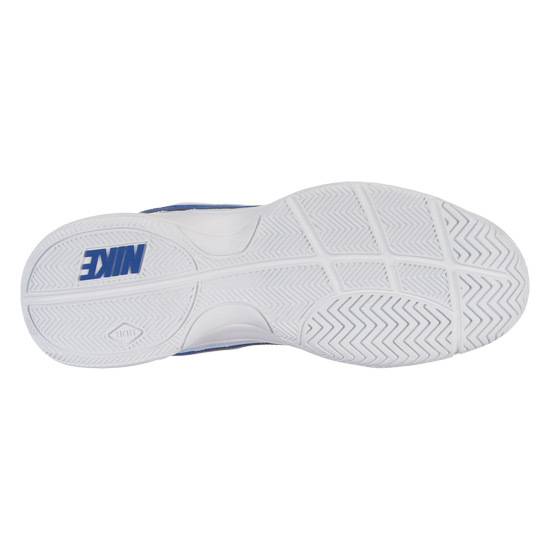 GDR Rubber outsole increases durability and traction. 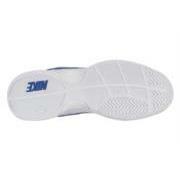 Reinforced toe area for added abrasion resistance.